So you’ve built up an online business and you’ve decided that it’s a good time to launch an affiliate marketing program for it. But what do you do next? 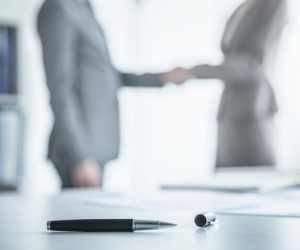 How do you recruit affiliates (the right ones for your business)? Let’s start with the first steps. You’ve done your competitive intelligence research, put together your affiliate program, launched it, and now you’re finally ready for affiliates to start promoting your product. Now comes the tricky part: recruiting affiliate marketers into your program. Where do you start? 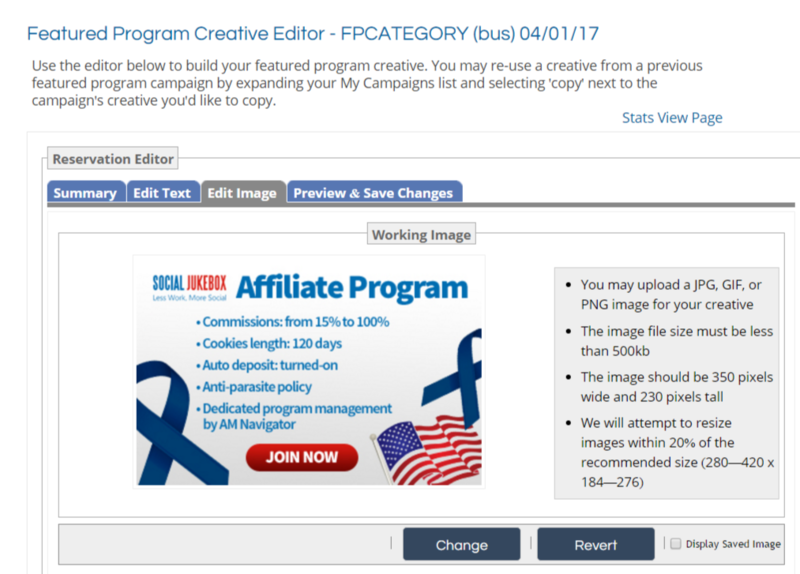 What are the best ways to recruit affiliates online and get them interested in your program? First off, it’s very important to have an attractive offer, commission structure, and cookie life. Remember that you will be compared to other programs and opportunities when a prospective affiliate is deciding to apply into your affiliate program or not. A presence on a popular affiliate network doesn’t hurt either, but what else can you offer at the beginning to grab an affiliate’s attention? The most difficult part of recruiting affiliates into your affiliate program is getting their attention in the first place. One way to entice affiliates is to offer them complimentary product or samples to try. This is especially valuable for content affiliates who could use the product to create a review of what you offer. As a result, they may also choose to create their own images or videos with what you send them. This may also help their SEO and thus drive more potential buyers to their page. As with most affiliate deals, this is a classic win-win as you’ll then benefit from greater traffic as well. When sending out complimentary product, do not forget to stay organized. I suggest creating a spreadsheet specifically for this, and keep notes of everything related to product samples in it. Record the address information for the affiliate and also set a column aside for the tracking info. Use this column to appropriately follow up and confirm that your samples arrived. I would also consider making notes on this sheet of each day you follow up. You can then make sure you’re circling back in a timely manner. You always want to make sure that affiliates who were sent free product follow through on what they’ve promised you. Ultimately, you are sending free products out not for the sake of sending them, but to activate these publishers in your affiliate program. Always make sure to get a phone number too when you send out free product to affiliates. This can be useful for delivery purposes. It can also help you connect with the affiliate if they become unreachable by email. This does not happen often and is very unprofessional. Unfortunately, every affiliate manager has a stories about sending product and never hearing from the affiliate again. Finally, if it isn’t a physical product that you sell, you can still leverage this technique very effectively. You may offer free trials of your service or technology, or create other opportunities for affiliates to “test drive” your product. The most expensive way to recruit affiliates online also ends up being one of the most effective. Creating a budget for affiliate recruitment can help onboard new affiliates. This could end up being the best money you spend on marketing. Crunch some numbers and determine if you have some cash to spend onboarding key affiliates. It is never a good idea to just start throwing money around at any marketing campaign. Be very selective with who you offer these sign up bonuses to. If you choose to go this route, I highly recommend having some additional affiliate assets talking about your program. This could simply be a PDF one-pager with some program details and information about your product. When proposing your offer, do it over the phone if possible so that the affiliate knows you’re serious. Reaching affiliates by phone may be difficult. Make your outreach emails concise and easy to digest to ensure the affiliates read them. It’s highly unlikely an affiliate will ignore someone who is willing to pay them upfront. 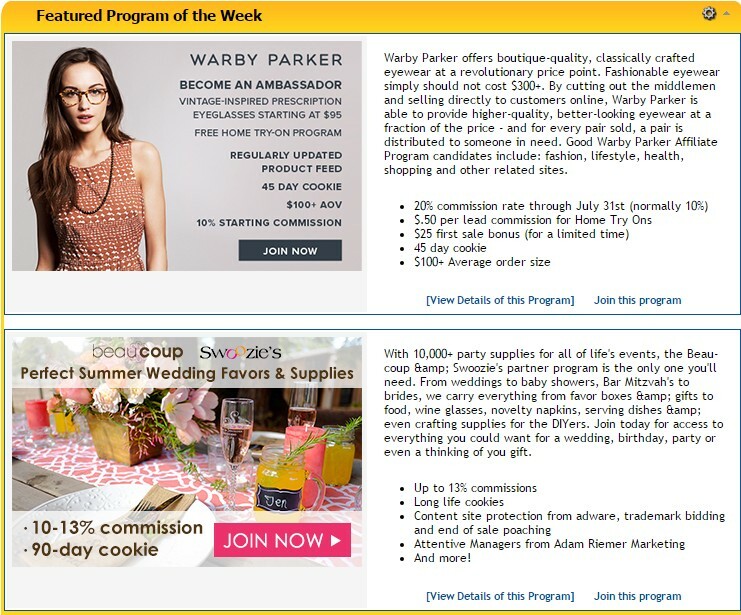 Increasing an affiliate’s cookie life is an easy way to entice them to join your program. This also doesn’t cost you anything. Affiliates like a longer cookie because customers may click and then not purchase for weeks or even months later. A shorter 15 or 30 day cookie could mean sales that affiliates lose out on. This creates an unhappy affiliate. Lengthening the cookie life for a new affiliate is sure to make them happy and feel special. This is a great way to start off a new relationship. It shows the affiliate that you’re serious about what you’re doing and value building that relationship. Most brands these days have their own blogs and social media pages. One way to recruit affiliates online is to leverage these when initially talking to affiliates. This could be beneficial for the affiliate to be mentioned on (or through) your social media channels. 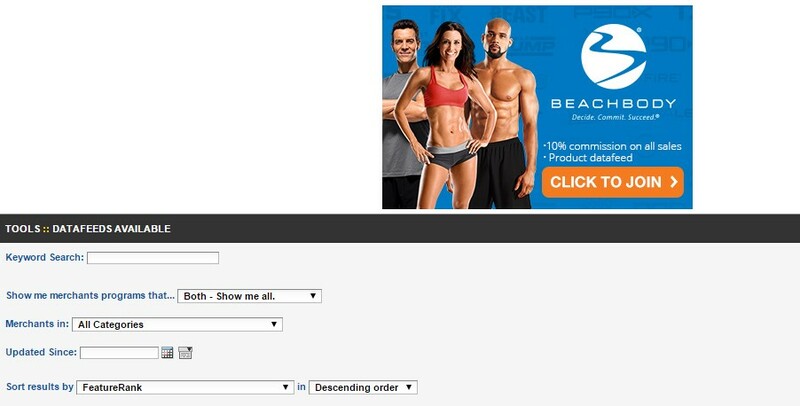 An example scenario here could be with a large review site within your niche. You would like the reviewer affiliate to join your affiliate program and write a review on your product. You already went ahead and sent out free product, but that’s still not enough. This is where you can offer up your social media pages to convince them to join your program. 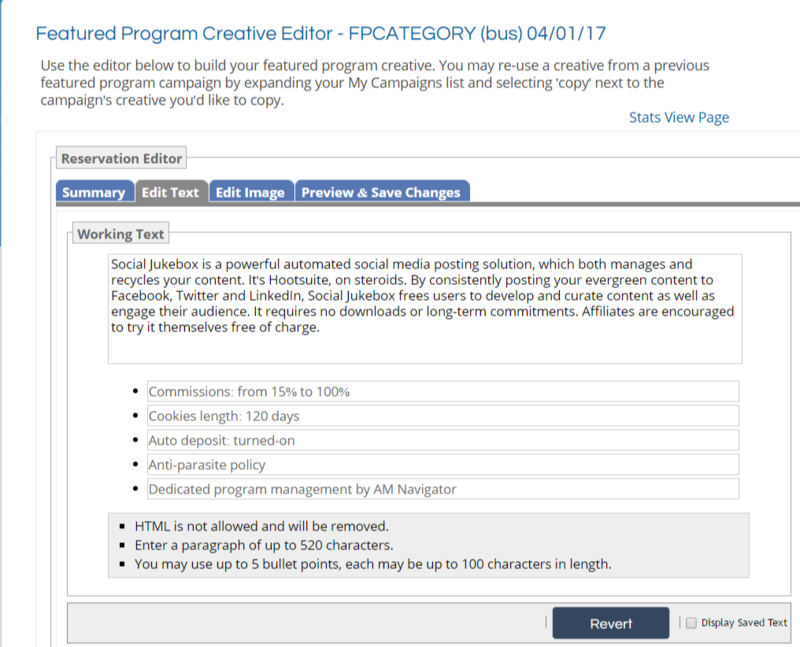 Coordinate a campaign with the affiliate to post about their branded content on your social media pages. First and foremost, it makes the affiliate happy and gives their site added exposure. Second, since you’re advertising their content to your customers, it makes it more likely that they’ll earn commission from your customers. Third, it provides third party validation about your product. As consumers, we’re a lot more likely to purchase something if we see others have had a good experience. Last, it further strengthens that new relationship with the affiliate. We’ve touched on relationships a lot in this post. Strong affiliate-merchant relationships with your affiliates are going to be instrumental in your affiliate program’s growth and sustained success. Good luck with all your recruiting efforts. Feel free to email us or comment below with any comments or questions. Social media is a great source for starting new relationships, building upon existing ones and, sometimes, even ruining relationships. Luckily, we are in the business of forming and growing long-term great relationships. That’s why I wanted to share these 4 ways to use social media to recruit new affiliates. 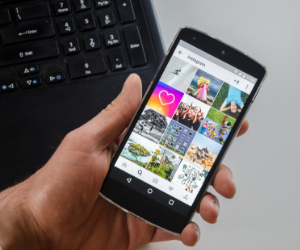 Before we get into the 4 different ways, some of these tips can be used across all social media platforms and some are specific to Facebook, Twitter or Instagram specifically. 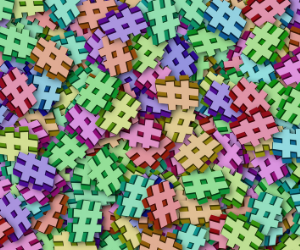 Using hashtags to find new potential affiliates is such a simple, yet effective way to find new recruits. You can do this on Facebook, Instagram, Twitter and even Pinterest. Let me provide a quick example. Let’s say that you are the affiliate manager for a makeup and beauty company and are looking for new affiliates. You could head over to Instagram and search for #makeup. This will most likely bring you thousands of results, but you can start at the top and start making your way through them all. 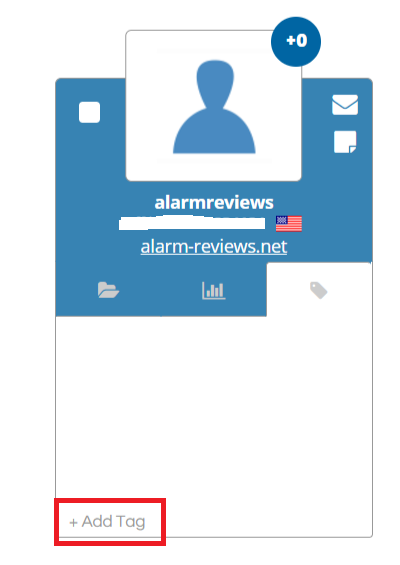 You have to be able to figure out which posts are spam, but it’s pretty easy to tell. Next, you are going to look at the images and find ones that are posted by people who are sampling makeup or making makeup tutorials for their viewers. Your goal is to focus on people who are not talking about purchasing a product, but focus on those who have an audience that will be willing to purchase something they recommend. This is the type of person that you want to reach out to on social media. You can reach out to this person in multiple ways now. You could send them a Direct Message on Instagram (or Twitter or Facebook), you could visit their profile and find their email address or a website that may contain an email address. Once you have the contact information, then start them in your affiliate marketing recruitment funnel. Twitter Search is very similar to searching for hashtags, except you don’t have to search for actual hashtags. In this case, you can just search for keyword phrases and look for these phrases within a certain timeframe. As you can see in the screenshot, there are multiple search factors that you can use to narrow down the exact audience that you want to reach out to. Let me provide an example of using Twitter Search as well. Let’s say that we are doing affiliate outreach for a mattress brand and you want to find people on Twitter who have been talking about mattresses and or sleep. Simply go to the Advanced Twitter Search page and type “mattress, sleep” in the Any of these words section. 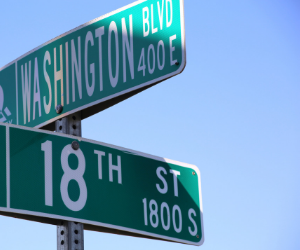 If it is important to you to narrow down a location, you can do this as well. 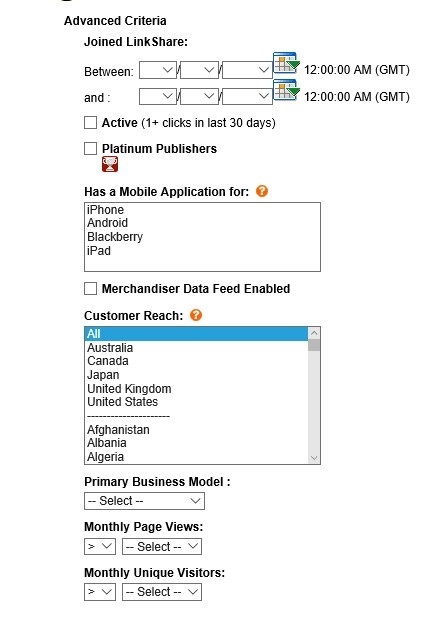 For this example, we will not use location based. 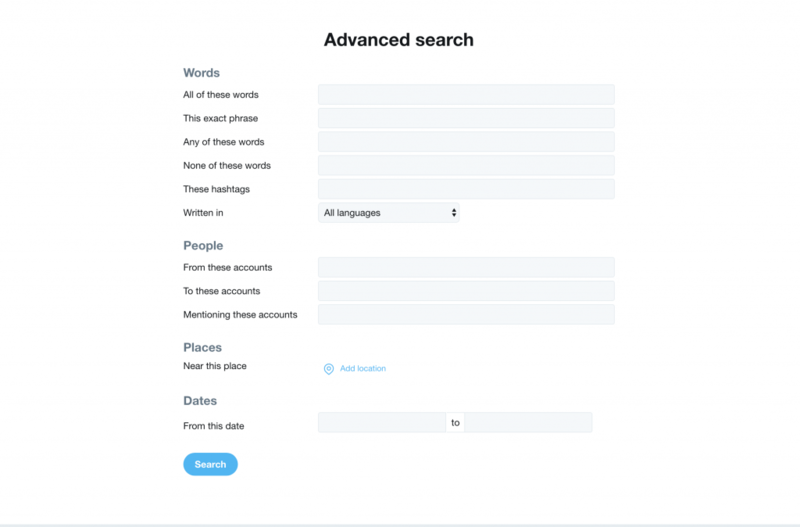 Now, you also want to find people who have recently Tweeted about these keywords so that it’s fresh and relevant during the outreach, so select a time frame under Dates. I would recommend the last 2 weeks. 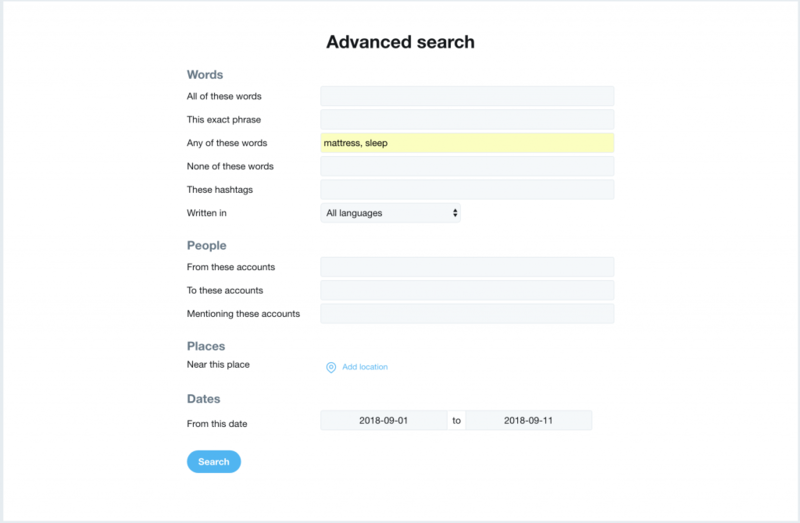 You will see a Twitter search results feed with Tweets that include either the keyword mattress or sleep. Now, you are going to do the same thing that you did above in the Hashtag example. Scroll through the feed looking for people who are reviewing a mattress that they just purchased or maybe someone who has written an article about the benefits of sleep and you feel that your mattress brand would be a perfect match for an affiliate relationship with. Reach out to this person and begin your affiliate recruitment outreach. Bonus Tip: Share, Like and Retweet their post because it will be fresh in their mind that you did something nice for them. This tip may be more of a long-term play than the others mentioned above. The reason is because this one takes time to build a relationship and engage within the communities that are surrounding the affiliate program that you are managing. The two mentioned above are quick searches and allow you to reach out right away. Community engagement simply means finding the online communities that you potential affiliates belong to and engage with them. Sounds simple right? It is. It is also very time consuming. Let me provide an example for this situation as well. Let’s say that you are the affiliate manager for a company that sells costumes. These aren’t just costumes for Halloween, but also can be used for Cosplay and other events as well. For this example, I want to focus on the Cosplay niche. You can find Cosplay Facebook groups or Twitter chats or even Instagram hashtags to follow (utilizing the tips above). Now, the difference here versus the examples up above is that we don’t want to reach out right away. We want to become part of the conversation and the community. Find interesting topics in the cosplay niche and engage in the conversation, share articles or other posts that you feel others will find interesting. This will help you begin to build relationships with the people in the niche and eventually content creators who have large followings and write about different cosplay events, you know, people who would be great affiliates! Even better, by engaging with the community, which you can do from a personal account and not the company account, you could build great relationships that can be utilized in other ways. For example, if you are an outsourced affiliate program management agency, then you can leverage the relationships built to get affiliates to join multiple programs that you manage. This tip is somewhat self-explanatory. If you already have a list of potential affiliates that you want to reach out, but you don’t have any contact information for them from their website, then find them on social media. 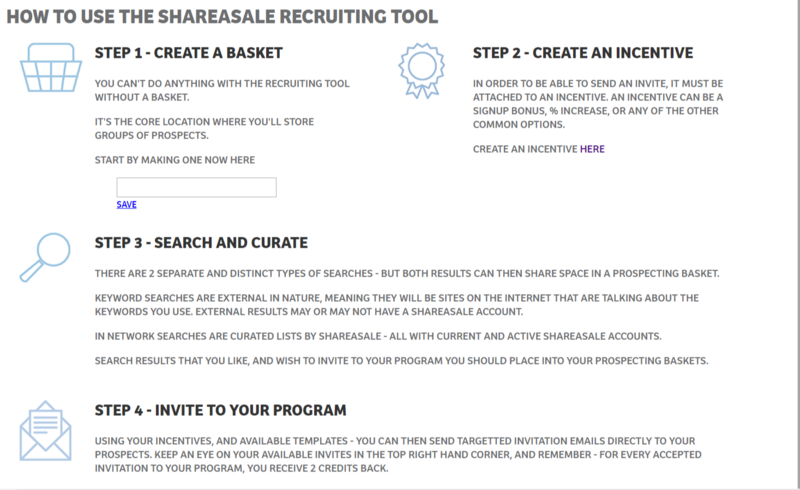 If you are able to connect with them on Facebook, Twitter, Instagram or even LinkedIn, then start you affiliate recruitment outreach via these social media channels. The possibilities are endless on how you can use social media to recruit new affiliates. There are always new social media platforms popping up, but the core sites are always growing and adding new creators. 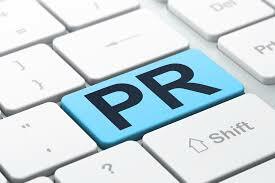 If you have any additional tips for using social media for affiliate recruitment, I would love to hear them. Please comment below or share this post on social media to start a conversation. Some of the affiliate networks allow the affiliate manager to recruit affiliates directly from the merchant interface. This is a good way to find targeted affiliates that are already familiar with the network, it is what we call “low hanging fruit”. Once recruited and aboard, the activation process is simpler for everyone involved because the education sometimes needed is not required. Rakuten Affiliate Network has this capability and it should be utilized by all affiliate managers with program on this network. I am going to provide a step-by-step guide to recruiting affiliates on the Rakuten Affiliate Network. After you have logged in to the RAN merchant interface you are going to hover over the “Publishers” tab and click “Find New Publishers”. RAN offers various ways to locate prospective affiliates. 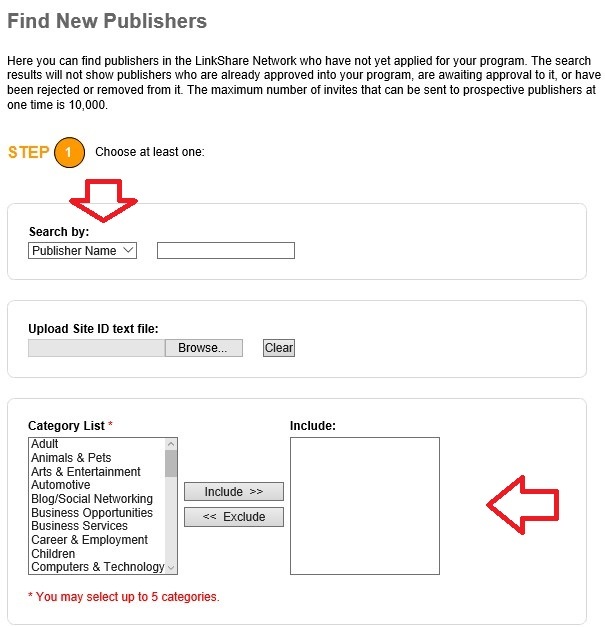 You can enter the publishers name, site ID, URL (this is done from the drop down box highlighted in the image below). Also, the above mentioned ways can only be used if you know the information, so there are other ways to locate affiliates without knowing all their information. The most ideal way is to target a group of affiliates based on their category. For example, you could be looking for pet bloggers, fashion/beauty bloggers, etc. All you do is highlight the category and hit “include”. There are also more advanced ways to locate affiliates and they include: the date the joined RAN, active affiliates (sending traffic), platinum publishers (top performing publishers on the network), customer reach (geographic locations), business model (coupon, content/niche, comparison shopping, etc. 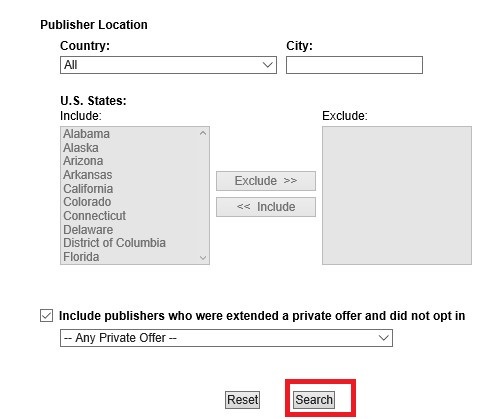 ), and publisher location. The criteria has been entered and now the list is in front of you. Review the potential affiliate prospect list and begin pushing offers. 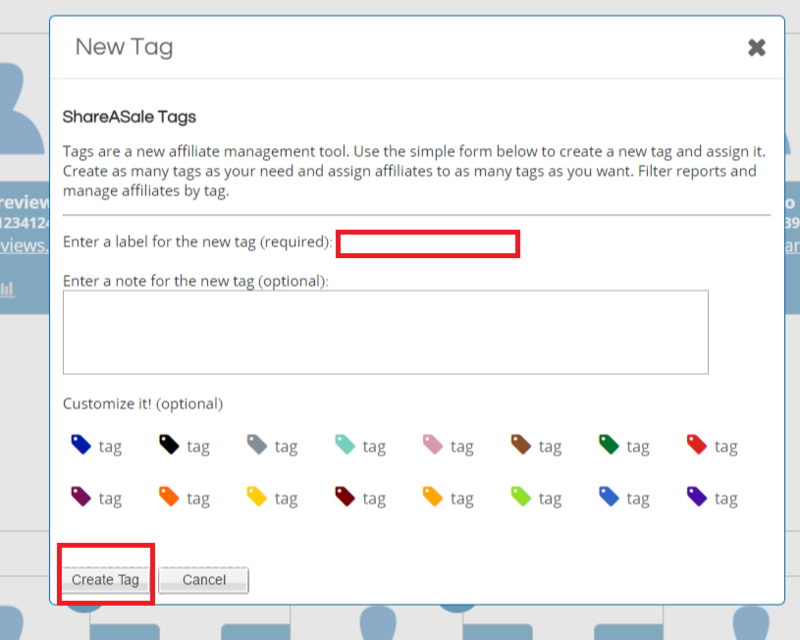 To push offers to affiliates you want to partner with simply “tick” the box in the left column (you can add all affiliates on the page by “ticking” the box in the gray section. 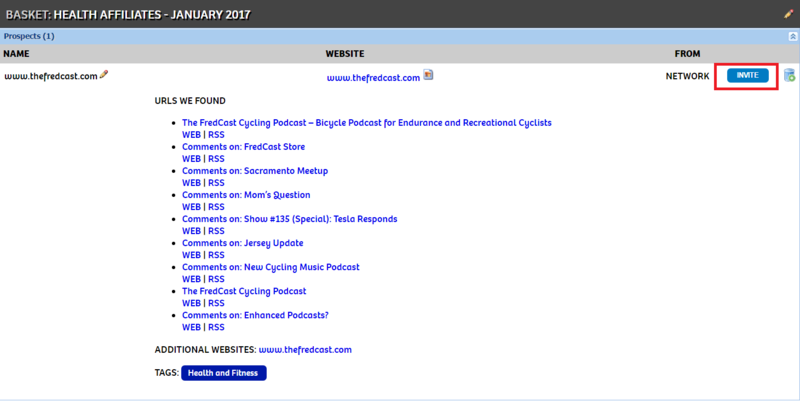 Once the affiliates are selected, scroll to the bottom of the page and hit “Extend Offer”, then “To Selected”. 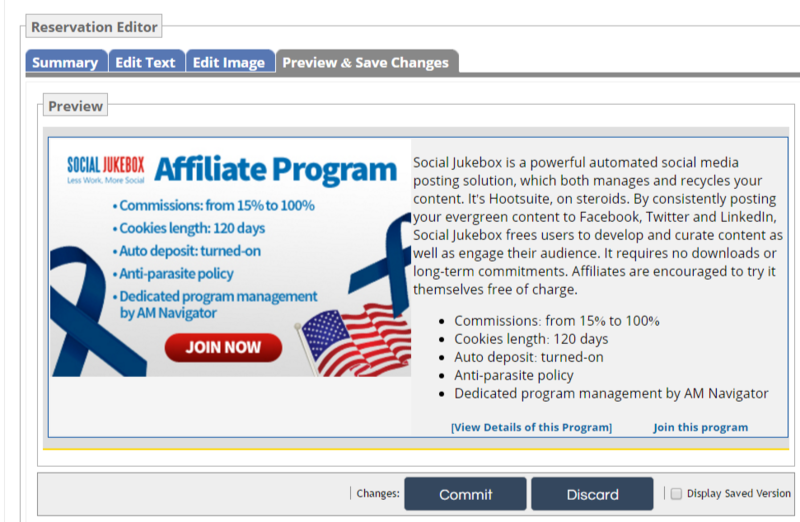 This will allow you to send an offer to only the affiliates selected. The process is almost complete. Review the offer(s) shown (there may be more than one, but make sure it is the offer with the correct terms. Hit “Extend”. That’s it, the process it done. 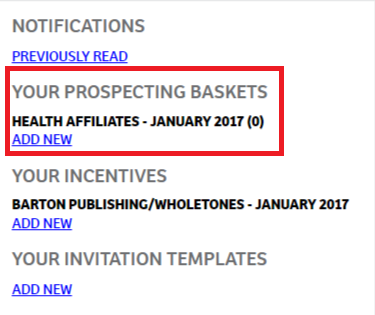 Just rinse and repeat each time you want to recruit affiliates within the Rakuten Affiliate Network. A step-by-step guide to recruiting affiliates through RAN is complete, but there is one important item I want to emphasize when recruiting on networks; after the offer is sent always follow up directly with a personal email letting them know an offer was sent and reviewing the terms of the affiliate program. The personal touch will go a long way.